With Liquiline To Go CYM291 you get the information you need, where you need it. 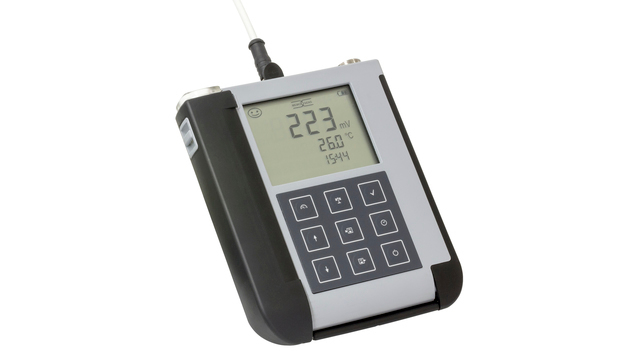 The robust multiparameter handheld enables you to control any measuring point – even in hazardous areas – with the identical Memosens sensors that you use in your process. This guarantees full data consistency between your measurements with results you can trust: reliable measuring values that allow you to quickly take any remedial actions necessary to keep your process running under optimal conditions.